← Yes! Name That Beard! 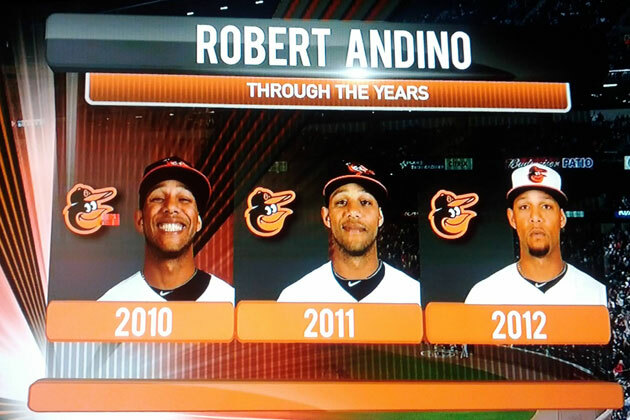 Robert Andino of the Baltimore Orioles is the best. 2010: I’m in the The Show, baby!!!! Dreams come true!! 2011: Still living the dream… Balla for life! 2012: Wait, I’m on the Orioles? 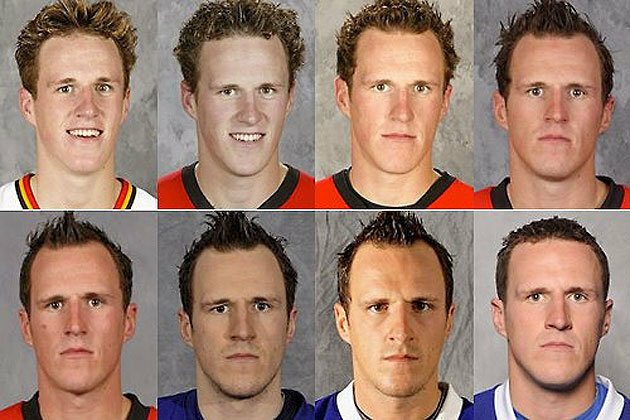 If we use Dion Phaneuf as a scale of what’s to become of young Robert… in 2017, he’s gonna look like a serial killer. Hey, speaking of hockey…the playoffs start tonight. That’ll be the last you hear of it here. This entry was posted in Baseball, Hockey and tagged baltimore orioles, Robert Andino. Bookmark the permalink.